Industrial Control Panels can monitor and control machines or production lines and in places such as Waste Treatment Plant, Automotive Industry, Nuclear Plants, Aircraft and ships. Often Control panels include push buttons but nowadays, in many cases, digital with touchscreens buttons for monitoring and control purposes. Most of the Industrial Control Panel manufacture build panels according to the client’s needs. As a result, we can find from simple control panels to well structured industrial control panels. 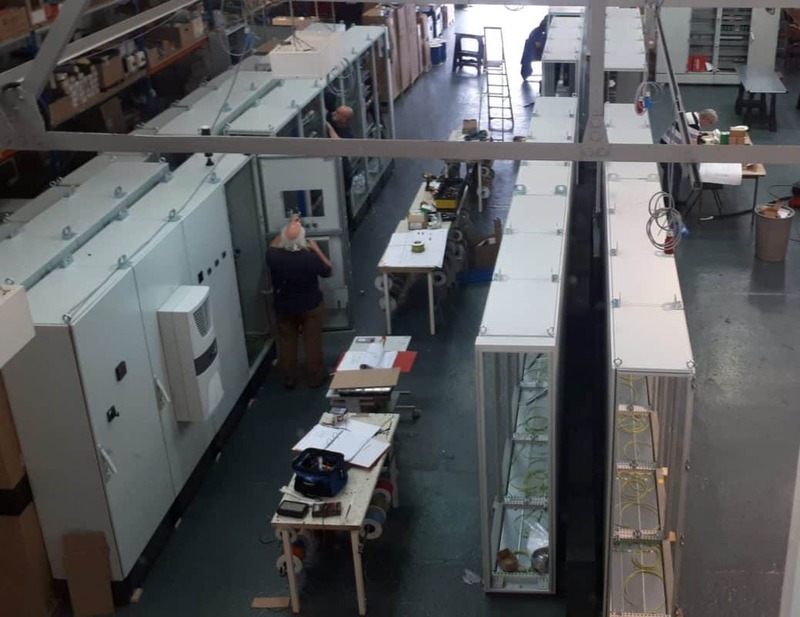 What do you need to know about Industrial Control Panel Manufacture? Requirements –The company should provide a detail description of the project to the system integrator, for example, the purpose of the control panel, pneumatic, kind of application, future expansion if needed. Therefore, every detail counts for the success of the project. Supporting Documentation –All documents and paperwork of the components and materials should be kept in proper file systems (packing list, specifications) as a reference purchase orders and possible returns later. 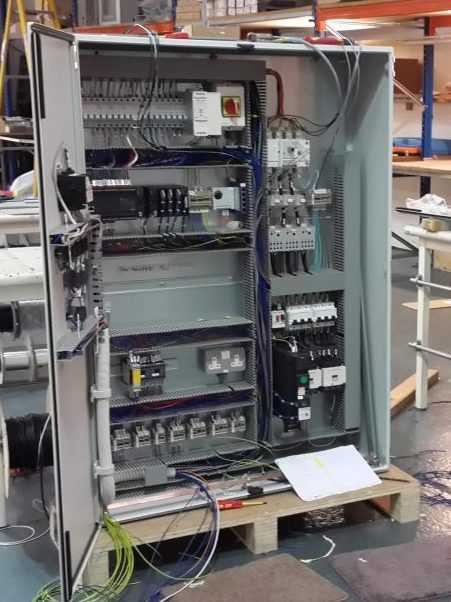 Building and testing the systems – Control panel manufacture should test all systems. Also, an integrator must meet specific legal requirements or specification on the control panels. Industrial electrical panel wiring or industrial electrical installation. Programming (PLC or HMI) Software – Expert on this subject will program the (PLC) programmable logic controller or any automation system used in industrial environments to avoid loss of diagnostics, messages and faults programmed that may cause downtime and costs money. Industrial Control panel manufacture companies should assign a project manager to ensure the systems will perform as client’s needs. There is no specific time for Commissioning and project management, it could take up to two weeks or more, it depends on each specific project. WHY CHOOSE AN CERTIFY CONTRACTOR? 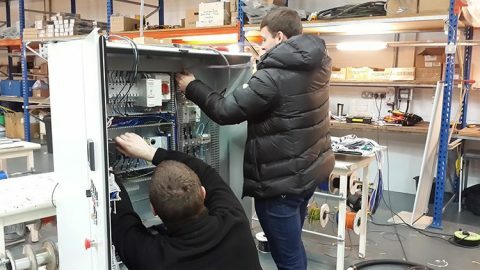 The main benefits of using a certified contractor for Industrial Electrical Wiring Control Panels are:Safety and competence – We meet the relevant technical and safety standards, codes of practice and rules of the Schemes.Save Time and Cost – We can carry out the task when undertaking work that requires notification under the Building Regulations.Quality Control Supervision – We stand behind the quality services and efficiency for standards supervision. A CERTIFY system integrator that gain deep industry expertise and develop the ability to manage complex projects and can work side by side with your team focusing on business solutions is an attribute of a successful integrator, and a core attribute within Phoenix Control Systems Ltd.